The Rolling Stones Song of the Day is High And Dry. High And Dry was written by Mick Jagger and Keith Richards and is on their Aftermath album. 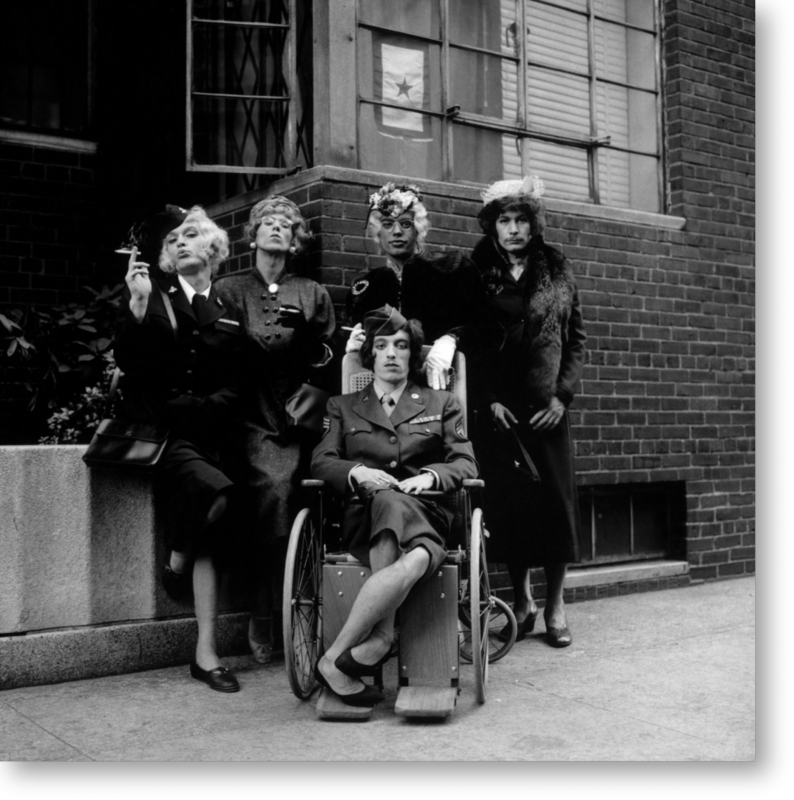 A song influenced by their travels in America in the mid-60’s- The Rolling Stones first attempt at hillbilly music. Mick’s singing falls into an attempt at being a country singer.In listening to Aftermath- Mick- is giving more and more attitude- and sounds much more confident. Keith especially had interest in country and western music. The song is about a break-up- a common theme in country music. The Stones would return to country music in the future with better results. Hans, have you heard Mick’s CD, “Wandering Spirit”? He does a country song on there, “Evening Gown”. It took me a minute to adjust to hear him singing country, but it’s pretty good. The whole CD is good! I bought the first Mick solo album- I have never got to Wandering Spirit.. will search for it. I think I have more Keith solo albums than Micks. Here is the song I’m talking about. It might be a shock to the system to hear him sing country, but believe me, this song will grow on you. Interesting photo. They don’t look half bad!